As with the 2007 Community Plan, Dublin’s housing and commercial needs have been identified as critical issues throughout the course of the planning process, informed by changes in the housing and commercial markets identified in Dublin and throughout the region over the previous five years. A discussion of the key planning issues specific to these topics is provided below. The availability of housing is one of the most fundamental quality of life elements for Dublin’s residents. 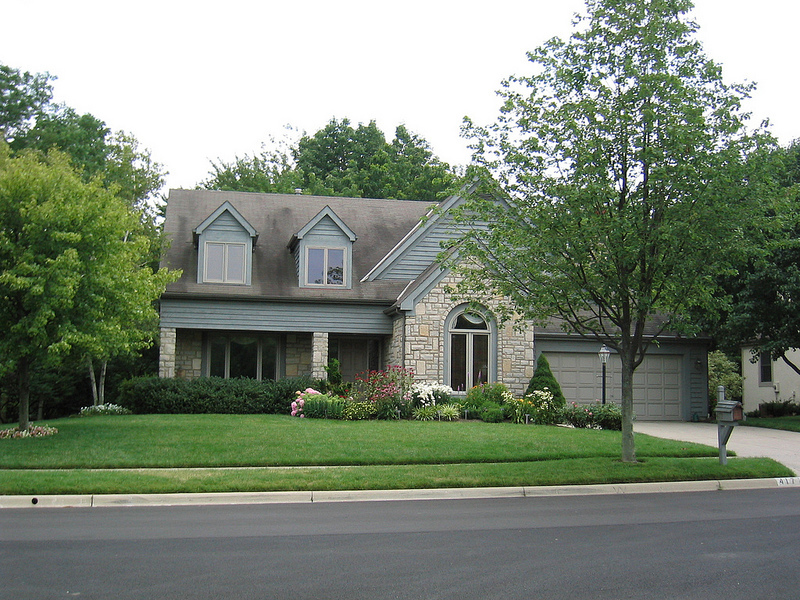 Current housing options available in Dublin consist primarily of single-family homes. While this meets the needs of families with children, the need for other housing types is expected to grow as the demographics of Dublin change over time. Expectations that the population will be aging in Dublin, the region and the state may have serious implications on future housing availability within the city. Today, individuals are living longer and are looking for a wider range of housing choices within the same community. Accordingly, they are more active and independent than past generations in this age group. Traditionally, focus for development has centered on housing for families with children. Empty nesters and the baby boom generation will need more housing choices allowing them to remain in Dublin as their housing needs change with their lifestyles. Likewise, young professionals and first time homebuyers may not find sufficient housing choices. From a neighborhood and community-wide perspective, present and future residents should have options for housing mobility and to meet their desire to maintain social connections throughout the various stages of life. 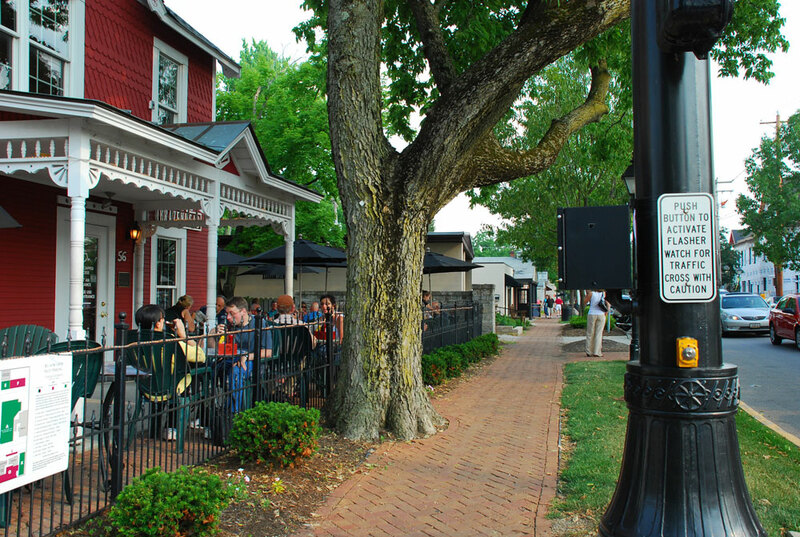 The Bridge Street District Vision was established in part to respond directly to the housing demands of the young professional and empty nester demographic segments (who have surprisingly similar needs), as well as everyone in between looking for a compact, walkable neighborhood. 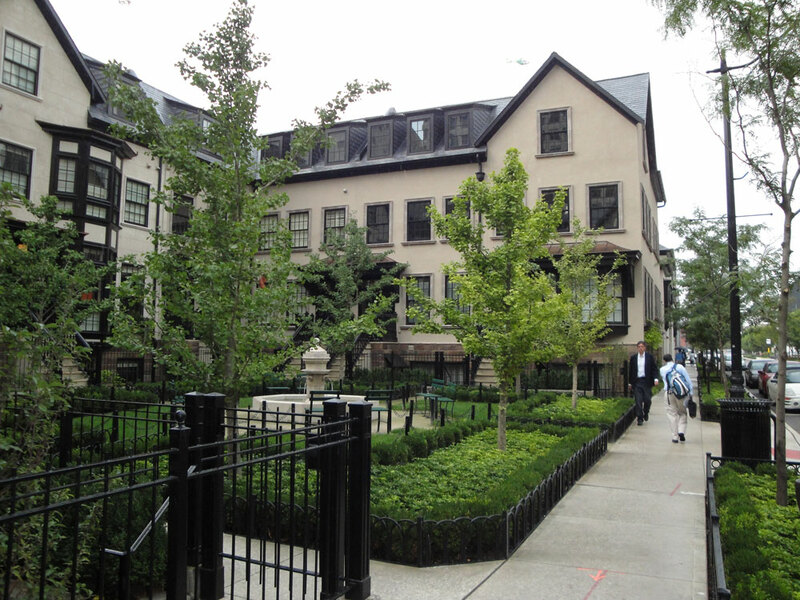 A community’s housing stock serves as the foundation that defines its neighborhoods, frames its streets, and contributes to the overall character of the community. Dublin is known for its high quality, family-centered neighborhoods well-connected to the community’s schools, parks, and other amenities. As these neighborhoods age, land use decisions should focus on preserving these qualities while improving availability and connections to nearby services, recreational facilities and adjacent neighborhoods. A range of housing types located near employment contributes to the economic viability of the Central Ohio region and can offer both social and economic benefits. Proximity to employment encourages alternative forms of transportation helping to reduce traffic congestion and other demands on infrastructure while promoting pedestrian accessibility. 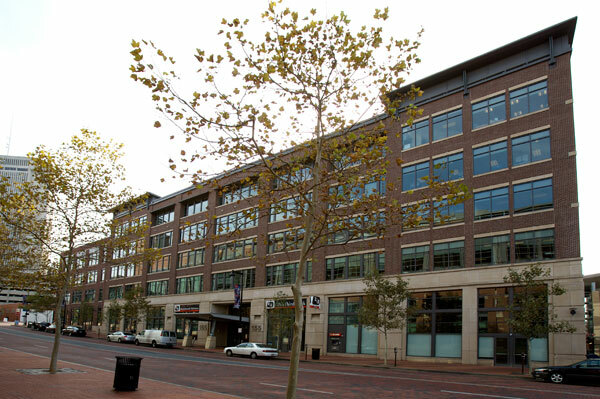 Dublin’s commercial development is concentrated primarily in seven ‘business neighborhoods’, generally ringing Interstate 270/Emerald Parkway and along the U.S. 33/SR 161 corridor, including the Bridge Street District at the city’s core and the West Innovation District along the city’s west boundary. Dublin is home to over 3,000 businesses (and counting), owed in part to the city’s high quality of life, wide range of high value office and retail environments, strong demographics, and proactive approach to economic development. These industry clusters represent key opportunities for targeting economic development efforts and have emerged as priorities for business expansion and attraction efforts by the city. By understanding Dublin’s strengths and weaknesses in the commercial marketplace, the city is able to focus its planning and development initiatives to ensure a diversified financial base and to remain competitive with other jurisdictions in job retention and business creation. The cluster-based analysis has helped to inform recent updates to commercial zoning regulations and to the overall Land Use Plan. A series of distinct business neighborhoods were also identified as part of the City’s economic development strategy to provide a unique district identity in each area suited for a variety of different types and sizes of firms and to reinforce existing and targeted business clusters. Additional information about Dublin’s commercial development needs is described below. Over the past 40 years, Dublin has developed a reputation as a destination community for commerce within Central Ohio, with over 8.5 million square feet of professional office and medical development and approximately 1.5 million square feet of industrial facilities. As technology and business practices evolve at a quickening pace, it is important for the City to remain on the leading edge of economic development efforts at regional, national and even global levels. Dublin has updated aging zoning and development regulations to encourage economic development by responding to changing trends in office, research, and manufacturing markets. The Technology Flex zoning district was created in 2011 to update Dublin’s 1970s-era industrial development standards while providing additional land use options to respond to the increased demand for flexible office, research and development, warehousing, and laboratory space. 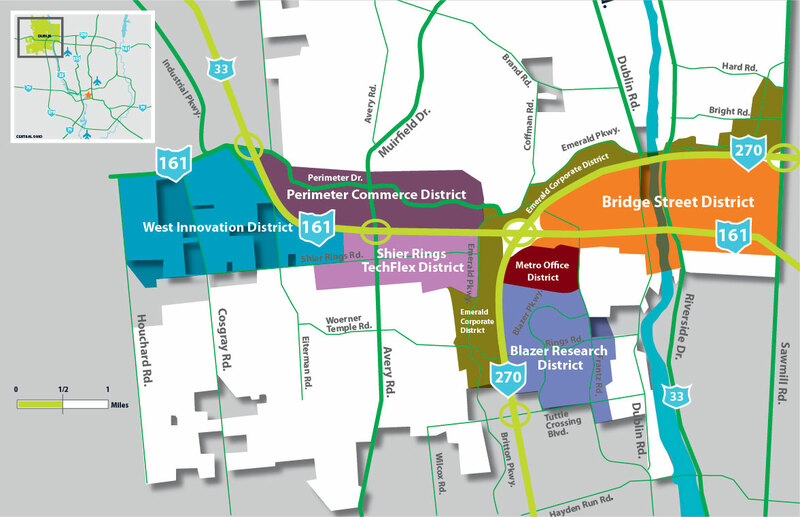 Similarly, the West Innovation District area plan and the associated Innovation District zoning regulations were adopted in 2011 to provide a clear vision for how this area of the city can accommodate a wide variety of modern flex/research and development, and clean manufacturing uses. At the same time, demand for large-format, single-user office buildings is now shifting in favor smaller, highly adaptable office spaces near convenient services. The Bridge Street District plan was developed in part to meet the needs of this growing business trend. Dublin continues to offer prime development opportunities for traditional Class “A” office space with highway visibility and convenient automobile access as well. There is an abundant supply of regional and community-level retail development in and around Dublin; however, many of these are nearly exclusively auto-oriented. Retail services are an important community amenity and the distribution of these uses should meet the needs of residents and employees alike. This is both an individual convenience consideration and community-wide traffic issue. Existing commercial support areas should be encouraged to redevelop over time to incorporate a mixture of uses, particularly residential development, and encourage pedestrian access. Development of new regional and community-level retail should be limited except for the specific areas identified in the Special Area Plans, such as the Bridge Street District. 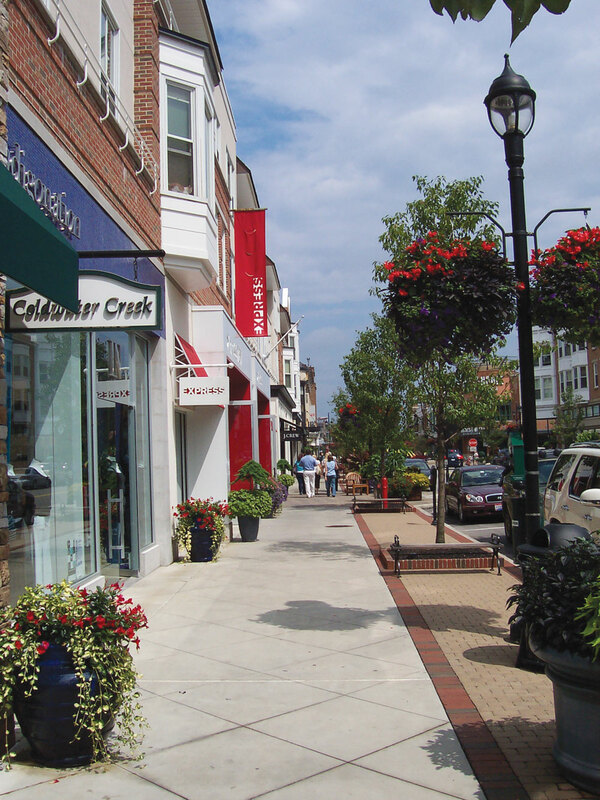 Ideally, retail service areas should be integrated into a neighborhood employment center in a highly walkable setting. Related in part to its aging population, Dublin has experienced an increased demand for institutional uses including memory care facilities, skilled nursing, specialty hospitals, and general medical office space. The General Office land use classification now includes Institutional uses that accommodate these medical facilities and private educational services that may be located along side general office development, or as a transitional use between higher intensity employment areas and nearby residential neighborhoods. Vibrant, walkable mixed use development can build on community character and quality of life when carefully sited and designed. Mixed use development allows a variety of uses that are conveniently accessible and well-connected to residents and employees, making Dublin an even more attractive place to live and work. Since different types and intensities of mixed use development are appropriate in different parts of the city, three types of mixed use land use classifications are recommended in specific locations as described below. The ability to offer choices in housing, jobs, shopping, recreation, transportation is central to Dublin’s changing demographics and lifestyles and will complement and reinforce Dublin’s existing community fabric. 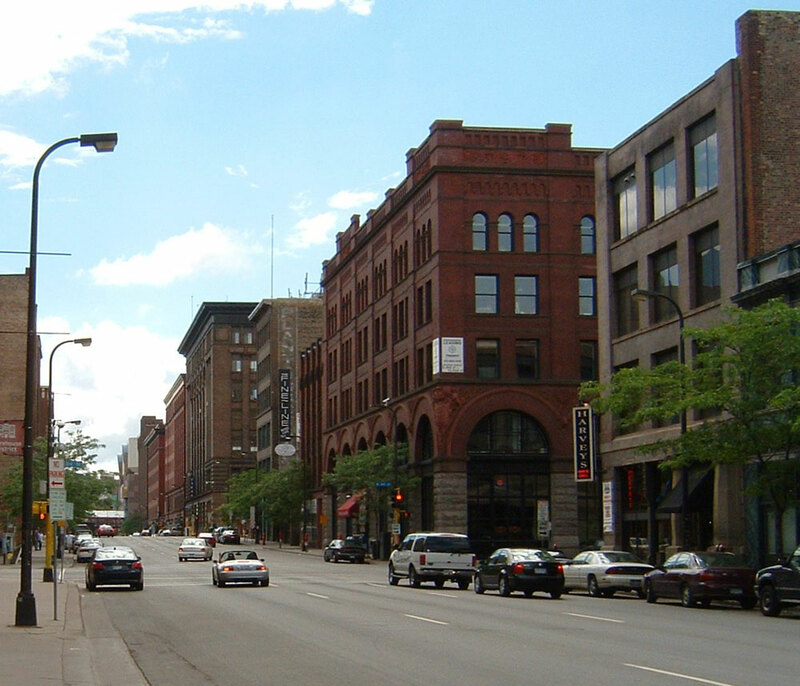 The Urban Core area, which coincides with the Bridge Street District, accommodates a strong mixture of uses in an active, highly walkable environment. This classification allows for the widest mixture of uses and highest development densities within the city and is suited to serve a regional market and include a variety of large scale and specialized stores and services. Community-level centers, or village centers, serve markets that extend beyond a single neighborhood to serve a set of local neighborhoods. These may include small groceries and other retail establishments, and non-retail services such as banks and medical offices. These village centers can vary in size and include civic uses such as libraries or parks and public plazas. 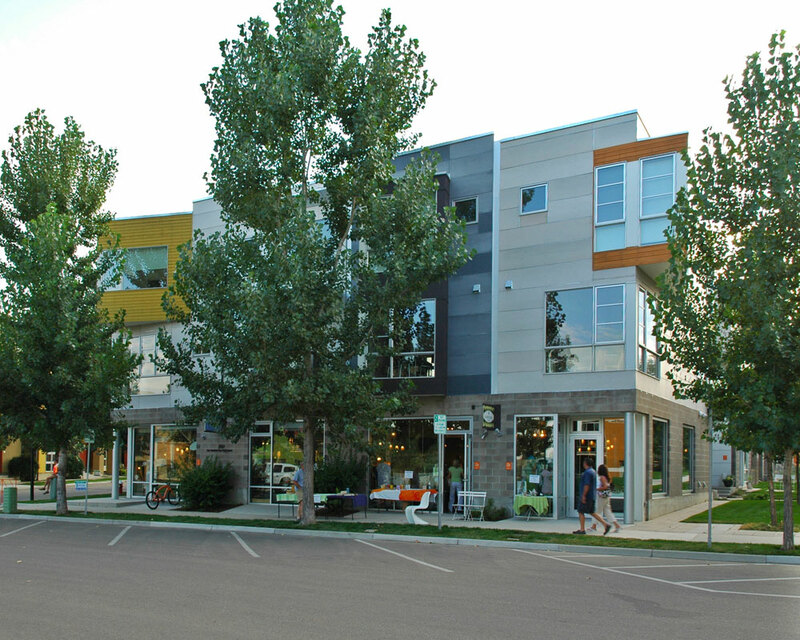 Providing a mix of uses, particularly residential, is a key element to these centers. Two village centers are identified in the Land Use Plan: Historic Dublin, targeted for preservation and compatible infill development as the core of Dublin’s founding, and the rural crossroads neighborhood of Amlin, which has the potential to serve as a mixed use hub for future residential development in the Southwest Area. Village center development scale and design character should be sensitive to the area in which they are located. Small commercial uses that include a variety of neighborhood services for daily needs (e.g. corner grocery, coffee shop, dry cleaner, etc.). Location within a quarter-mile walking distance from residential neighborhoods, but also serving a three-mile automobile radius. Integrate a variety of housing types and other land uses vertically and horizontally, where practical. 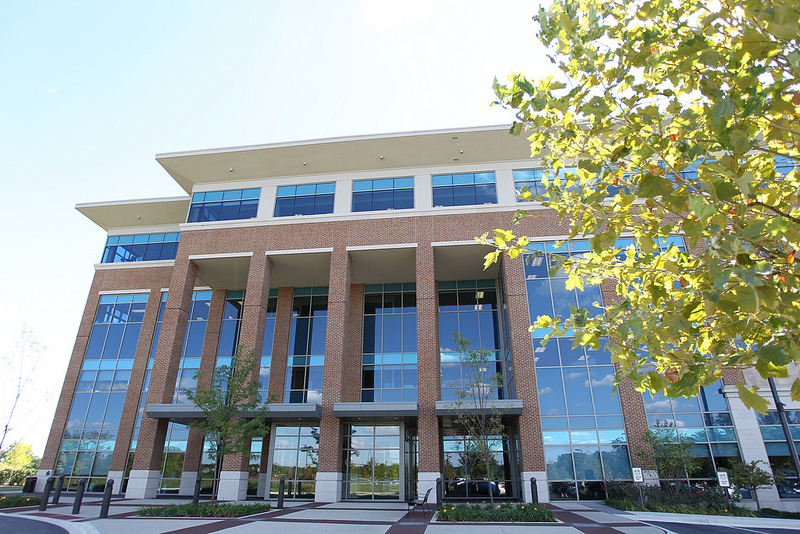 Ground floors designed as a center of activity with wide sidewalks and public plazas. Integrate safe pedestrian and vehicular movement. Flexible structures to accommodate changes in use. Minimize the impact of external traffic to the neighborhood. Architectural character at a pedestrian scale that blends with adjacent residential areas with a high level of aesthetic quality. Continue to The Future Land Use Map. . .